Back for a sixth year, Savor Fort Wayne will entice people out into the January cold to dine at local restaurants. Savor Fort Wayne will take place Jan. 9 to 20, with establishments offering special menus and deals during the 12 days. 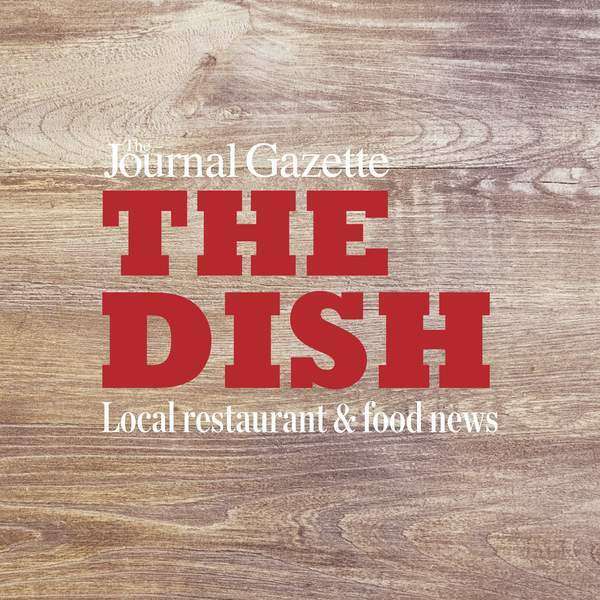 There are 53 restaurants participating – a record. Among them are Bill's Smokehouse, Casa restaurants, Conjure Coffee, Copper Spoon, Don Hall's restaurants, Hop River Brewing Co., SolBird Kitchen and Tap, Trolley Steaks and Seafood and Umi. Hop River will have two options for Savor Fort Wayne. On the $15 menu, guests can order one shareable dish and two beers. For $25, guests can order two entrées and two beers. Choices include a white BBQ chicken sandwich, pulled pork sandwich and kale & roasted squash salad. The salad option is part of a partnership between Savor Fort Wayne and Parkview Health. Each restaurant will offer a Parkview Lighter Choice option. The dish has to be 600 calories or fewer for an entrée and 250 calories or fewer for a first or third course (appetizer/dessert). Copper Spoon, for example, will have several Parkview Lighter Choice options on its menu during Savor Fort Wayne. In its starters section, the downtown restaurant will offer a kale salad and sweet potato soup. Lighter entrées include Faroe Island salmon and coconut curry. Led by chef Aaron Butts, Copper Spoon will have several pricing options for guests depending on the entrée selected. Each entrée comes with a starter and dessert, and the price is either $25 or $30. Diners can also choose three starters and a dessert for $30. Reservations are not required but are recommended. Restaurant menus will be available on the Savor Fort Wayne website (visitfortwayne.com/savor) and will indicate whether reservations are accepted. Savor Fort Wayne is organized by Visit Fort Wayne. • I have received several inquiries about the status of China Buffet in Time Corners. On a recent stop during regular business hours, I found the doors locked and lights off. From a window, it looked as if it had been somewhat cleared out, with chairs missing and the buffet empty. Calls to the phone number did not go through. The apparent closing, of which there was no notice of on the door, seemed abrupt. As I was looking around, a regular customer was surprised to learn that the restaurant was not open. An email to the property manager was not returned before deadline. • Sweet Lou's Pizza closed for business on Saturday. The restaurant, which was in the former Rib Room, opened in early 2018. The owners shared on Facebook that running a restaurant took a toll on their young family and that they wished to spend more time with their five sons. The owners moved out of the space on Sunday. There is no word on what's next for the space. Signage and “Now Hiring” advertisements are up for CoreLife Eatery. The health-focused restaurant, which is based in Syracuse, New York, will be opening at 407 Coliseum Blvd. W.
The menu includes green bowls (also known as salads), grain bowls, broth bowls (soup) and power plates. The menu is gluten-free and vegan friendly. • Queen of Sheba, 2805 E. State Blvd., will host an Ethiopian Christmas Celebration this weekend. From noon to 9 p.m. Saturday and Sunday, the restaurant will offer lunch and dinner specials and present an authentic coffee ceremony. Live music will also be performed. For reservations, call 483-8008. • A Hardee's restaurant is being built at 2720 Maplecrest Road.